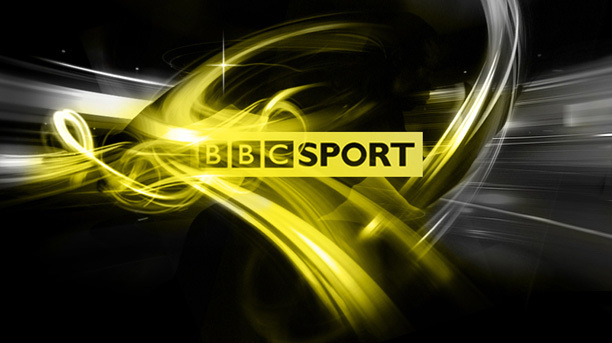 As we keep an eye out on the coolest digisport roles out there at the moment, here is one from the BBC, working in the sports department. World Cups, Wimbledon and Premier League beckon! Great interview with Team Sky’s Digital Manager by the guys at Tour Down Under. A look at what they see as objectives going forward and how they prep when at races. Interesting stuff! Australian Open ‘Social Leaderboard’ – Future of Datatainment?